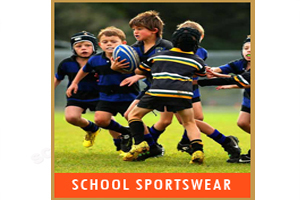 With an aim to meet the requirements of patrons, we are engaged in manufacturing and supplying a broad collection of School Sports Uniforms. 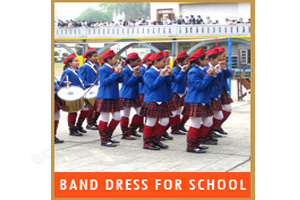 Under this collection, we are providing Band Dress, School House T-Shirt, School Sportswear and Scout And Guide Dress. 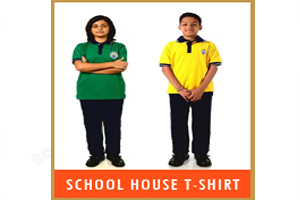 The offered sports uniforms are widely demanded as these are manufactured using high grade yarns, sourced from vendors of high prestige while keeping in mind the international quality norms. 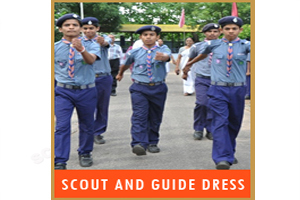 Further, we make these sport uniforms pass a quality test to ensure these are skin friendly in nature. Copyright © scholarclothing.com All rights reserved.